Harvard Avenue Ventures - Welcome! To our clients, companies using our software platforms or entrepreneurs locking in your advantage with our cost effective tools and services, one thing is sure... WE DELIVER! 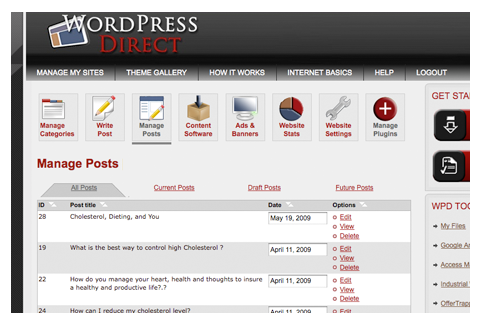 WordPressDirect is our 40,000 publisher strong blog publishing and lead generation service. Get an account today for free and see how smooth and easy our service makes it to manage your own lead-generating websites. 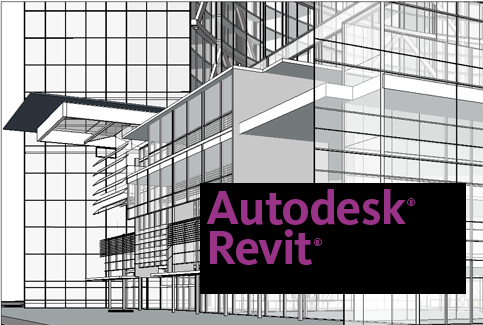 The Revit parametric building modeler, now owned by Autodesk Inc., is the premier Building Information Modeling (BIM) solution in use today. No matter what you are trying to achieve with BIM, we have the answers! We've been doing CG-based visual simulations since 1995! 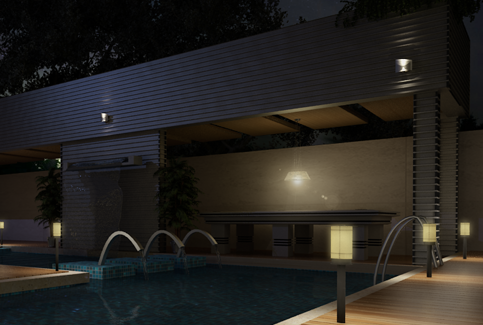 We're also experts at multiple 3D modeling and fabrication systems. Whether you are looking to simulate your project or get it to built reality, we'll get the job done right the first time. Did you know the mobile web is THREE TIMES bigger than the internet? Our platforms are mobile-integrated for easy access on any device. All our publishing solutions also produce mobile-ready sites out of the box. Our support team keeps you up and running. If you need help, just ask. You can contact us below, or for general inquiries, just use the contact form on this website. Do you want to leapfrog to the cutting edge of internet marketing and service delivery? If so, contact us to find out about the opportunities we have RIGHT NOW! "You guys are the greatest and believe me I'm letting EVERYONE know about not only the benfits of WPD but; moreover, the superior support that goes along with it!!" 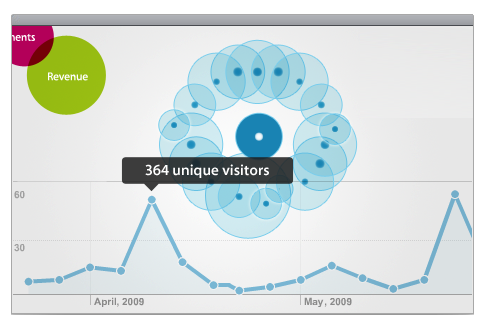 "I just want to say THANK YOU for the great support and awesome tools that you have provided for [my sites]. My goal was for at least one of the sites to reach Page #1 on Google *by the end of this year. To my surprise, I discovered this morning that *both sites are listed in position #8 and #10 on PAGE #1 of GOOGLE! How AWESOME is that?!! :-D"
"WordPressDirect is getting me front page rankings on some keywords before I even begin backlinking. That's some insane leverage. I'm a gracie brazilian jiu-jitsu black belt and a big believer in leverage." "Thanks! I'm number 1 in the spanish market worldwide for about 6 months. We're selling well online because of the good amount of organic traffic we've got."